Gift Ideas There are 138 products. Product Description The Expert range of day optic binoculars feature non-axial construction - both optical channels are in a single body – which is a very reliable design. The Expert range is highly resistant to shock loadings and vibration. They feature light bodies and at the same time are made from one of the strongest composite materials. Product Description The Yukon Futurus range of porro prism binoculars combines ergonomic design with rugged good looks. The innovative and tactile rubber armoured and sculptured bodyshells are coupled with superb multi-coated optics to offer exceptional performance and value for money. 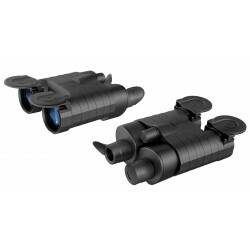 Product Description The compact head-mount is designed for use with the Challenger G2+ 1x21 and GS 1x20 models as well as the Edge GS 1x20 or other night vision devices with a similar bracket. 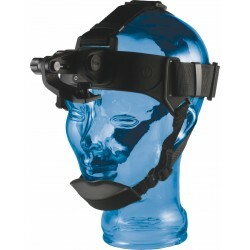 This allows hands-free operation of the night vision device. The head-mount is only recommended for 1.0x magnification devices. 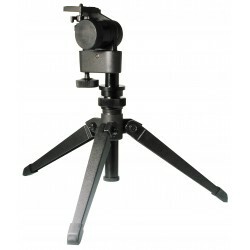 Product Description The Heavy Duty Table Tripod is a strong and robust mini tripod making it ideal for securely holding heavy optical equipment. 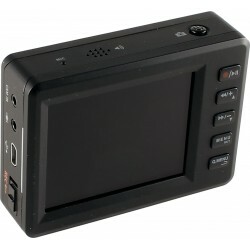 Product Description The Yukon MPR (Mobile Player/Recorder) is an ultra-compact and lightweight digital recording device designed to work with any Yukon, Newton and Pulsar products that have a video out facility. Product description Waterproof raincover designed to fit the AIM 40 drag bags without obstructing use of the rucksack shoulder straps.